Doxford Holiday Cottages are perfectly located in the centre of Doxford Estate, just inland from Embleton Beach on Northumberland's Heritage Coast. 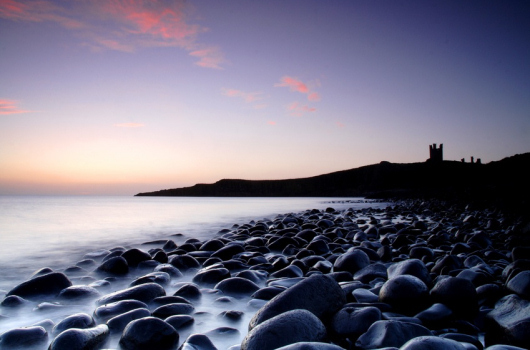 They are near the market town of Alnwick and the popular seaside villages of Bamburgh, Craster, Embleton and Seahouses. 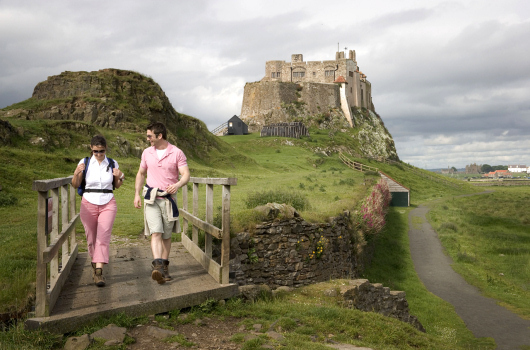 This location, while offering easy access to many of Northumberland's principal vistor attractions, also provides easy access to and from the A1. This ease of access, whether travelling south from Edinburgh, north from Newcastle or east from Carlisle, makes Doxford Holiday Cottages an ideal choice for a self catering family or group holiday in Northumberland.